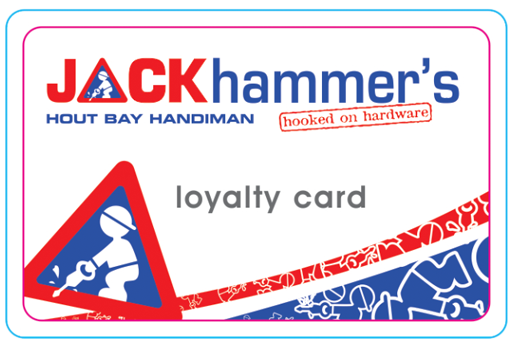 Jackhammers.co.za services Hout Bay, Gardens, Vredehoek, Oranjezicht, Devil’s Peak and any other area that falls within 10km of our Hout Bay or Gardens branch. We offer free delivery on our products for these areas. For areas that fall outside of these suburbs or radius from our branches, free delivery does not apply and goods must be collected in store.